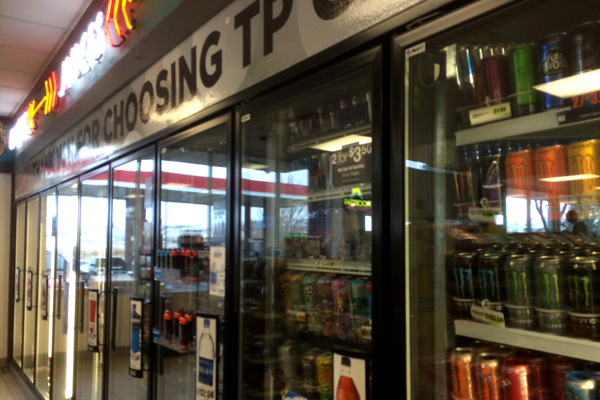 No journey is complete without somewhere to refuel, and there’s nowhere better than our large travel center right off I-15 in Fort Hall. 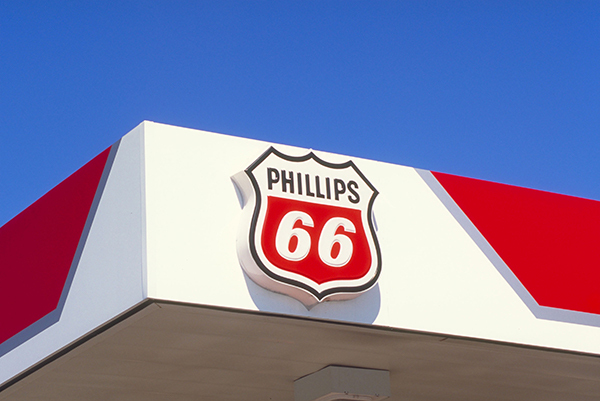 Boasting high-performance Phillips 66 fuel, this station offers competitive pricing for both diesel and unleaded at all 13 islands. 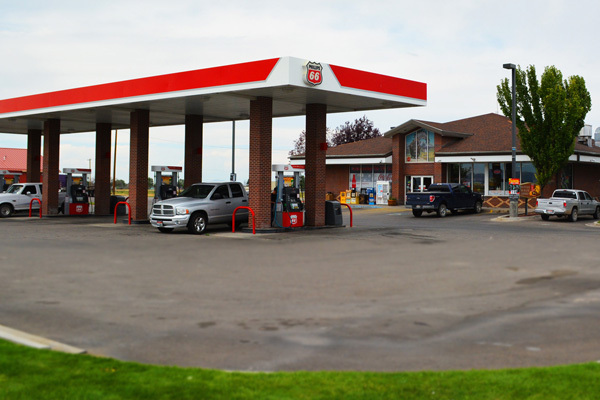 The spacious parking for trucks and RVs, the showers, and the lounge make this a perfect pit stop along the road. 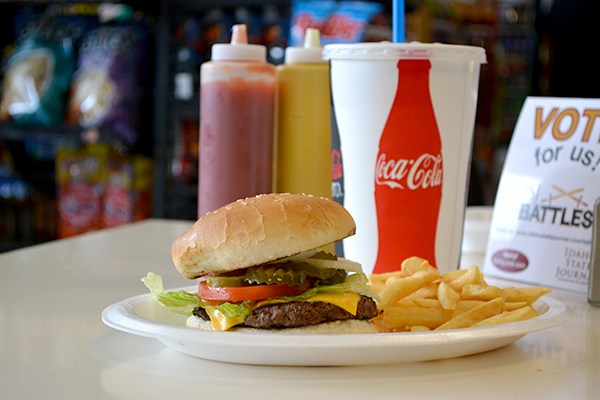 Travelers can enjoy meals from the grill and deli, serving everything from hearty breakfasts to local buffalo burgers. 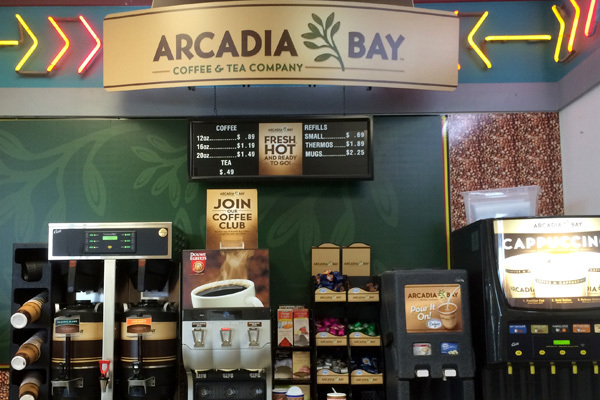 This tribally owned location carries a full line of Reservation priced tobacco products, refreshing drinks, delicious coffee and snacks.